Thank you for visiting C & A Production web site. We are a family owned business and located in Elk Grove (Sacramento County) California. We are a Full Service Printing Company. 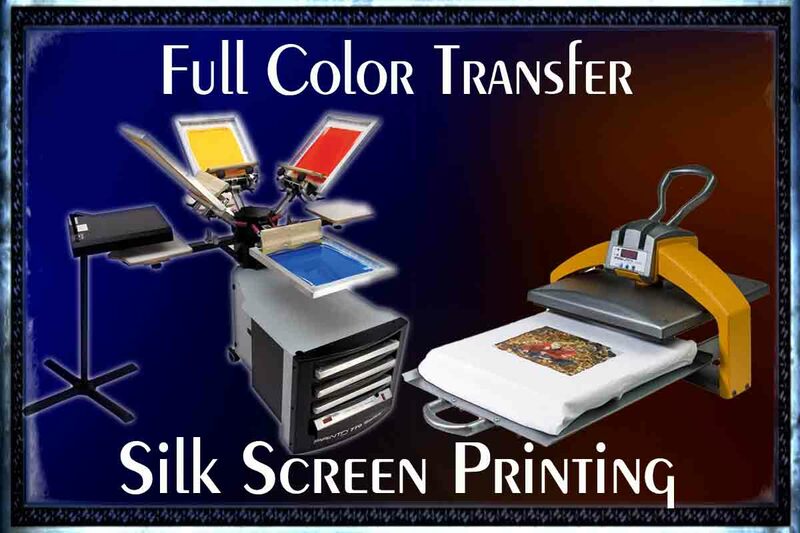 We provide Silk Screen Printing on textiles, tote bags, t-shirts, jackets, hoodies, and full color printing on all sublimation products for individual family, small businesses, small sport clubs, non-profit organizations, schools, churches and other fundraising events. 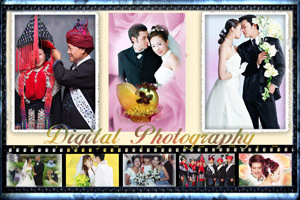 In addition to silk screen printing, we also provide video production and photography service. Think of us as Your One Stop Printing Solution. Please feel free to browse through different page to find the services or products suite your needs. You may use the Free Quote form to tell us about your needs. We will give you an estimate. If you can’t find the products that you need in the catalog, we will find them for you. If you need additional information, you may click on contact us page to call or send us your e-mail.